I'd always lusted after one of these jackets, and when I heard they were being discontinued a few years back, finding one "became my mission." I'm REALLY glad I did, & actually I now have 2 of them. 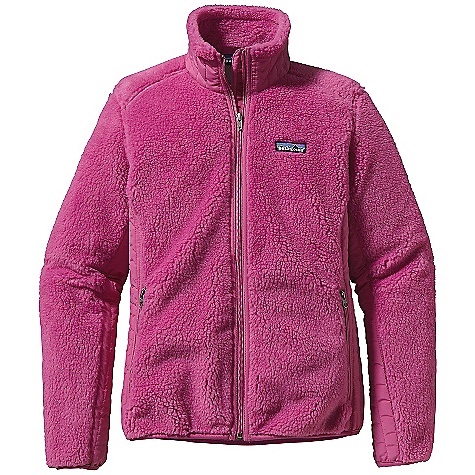 Lucked out & found the very last one on sale at the Dillon Outlet store, & another one at another Patagonia outlet. Both for Cheap. Got lucky it seems. I grew up in N. Michigan, so I'm used to serious cold. So between that & lots of time on frigid oceans, I've had plenty of jackets, parkas & sweaters over the years. Including literally almost anything I desired in high end clothing as a professional yacht racer, & teaching ocean sailing. Hands down these are my favorites. Probably the warmest jackets I've ever had, rivaling down, & or my DAS Parka [when weight's a non issue]. Just toss on a shell if it's uber windy. But up to 25mph or so, such really isn't an issue with these. And the almost triple thick fleece is a great insulator. Short of a sub-zero, polar type blizzard with gale force winds, they're a touch warm for any sort of real exercise. Yep, real cozy. Some [likely jealous] folks may call'em Fugly etc, but cute gals & most others too, still always seem to want to touch, borrow, & or climb into said jackets with me. So if you happen to find one, & yeah they surely last so such is doable, have it Lo-Jacked so that it doesn't grow legs. It seems that after pawing one, my jacket becomes a "high demand" item. Be it for wear on a winter's eve at the pub, or a brisk day on the water or the mountains. The draw backs to them; they're not really what one would call compressible. And while it takes a lot to do it, if you get'em really soaked, they weigh a ton when wet. But like most fleece, they wring out by hand fairly easily. Oh, & don't get too close to the campfire. Not that I've done it, but bad, melting type things tend to happen. Yep, wool still has irreplaceable virtues in some areas. It's a great jacket when the wind is not blowing. It's a great jacket when the wind is not blowing. It works out well for me when I am doing fieldwork and I pair it with a powerstretch baselayer. Then it vents really nice. It is a tad too short in length and so does tend to ride up and let cold in when you bend down. The newer Retro-X with windproof laminate is probably a better choice. I've had this jacket for around ten years now, having purchased it in the late 80's. It has held up well, although I cannot say that I have really abused it. It is always charmingly ugly and when the wind does not blow, it is warm. When the wind does blow, forget it! The amount of air permeability is the major drawback to this piece (yes, it does 'breathe' well). I was not surprised at all to see the development of windstopper-type membranes applied to this jacket (now available as the Retro X cardigan)-- it needs it badly. In sum, Retro pile performs well under a shell or in still weather, but avoid solely relying on it for warmth in cold, windy weather. I have had this jacket for over two years now. 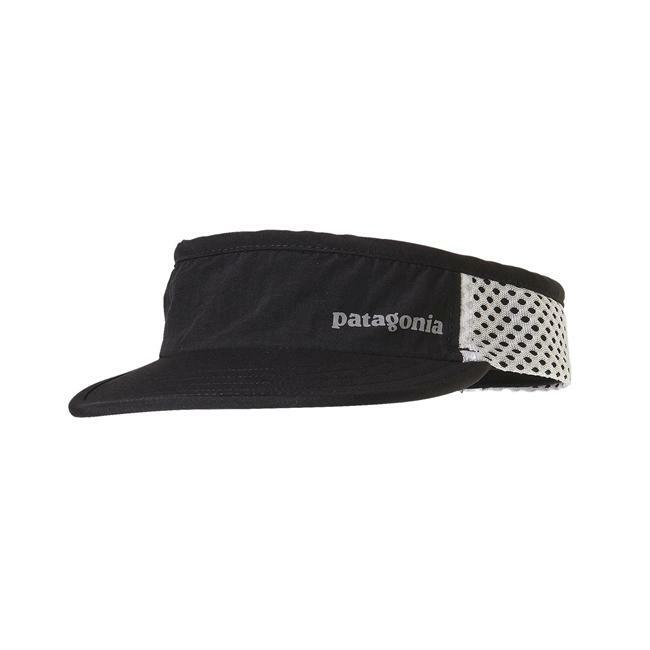 I bought it at the Salt Lake Patagonia Outlet for $100, it has been well worth the investment. This piece won't die ! It looks like a mashed teddy bear, because the thick pile does seem to pill--maybe it's just my model, but my wife says it looks like hell. Guess who always wears it because it is the warmest thing in the closet ? She does. A bombproof piece, go get one. 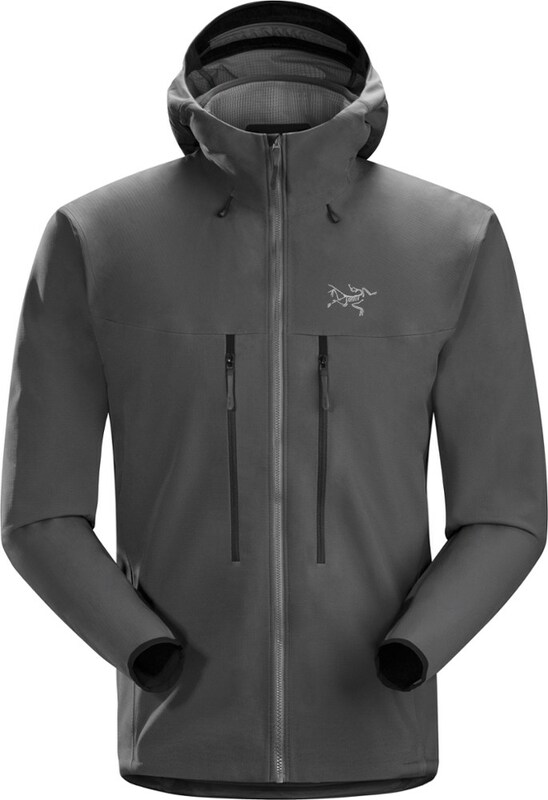 This is a warm fleece jacket, but not windproof, for that you have to get the Retro-X, which is about $325 CDN. 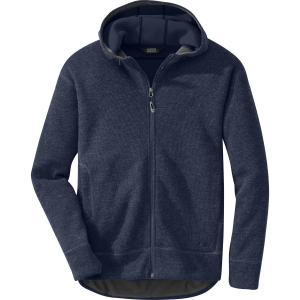 It is a great layering piece, and fits trimly for compact fit under a shell/parka. The XXL is JUST big enough for me, as I am 6'3" and have very long arms. So if you are bigger than that, you are out of luck. The pockets and general design are great and I have no tech. complaints. 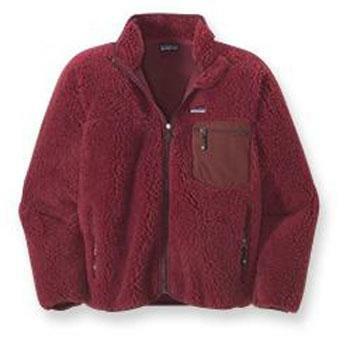 The only issue is that the fluffy fleece on the jacket tends to flatten at the elbows. 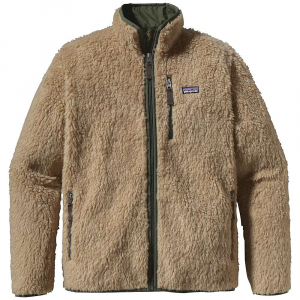 It is kind of unsightly, but no big deal on a piece that even Patagonia admits is ugly (although I tend to think it looks nice). just an all around great piece, versatile and very comfortable. By the way, it comes in some really nice colours. The Men's Retro Cardigan has been discontinued. 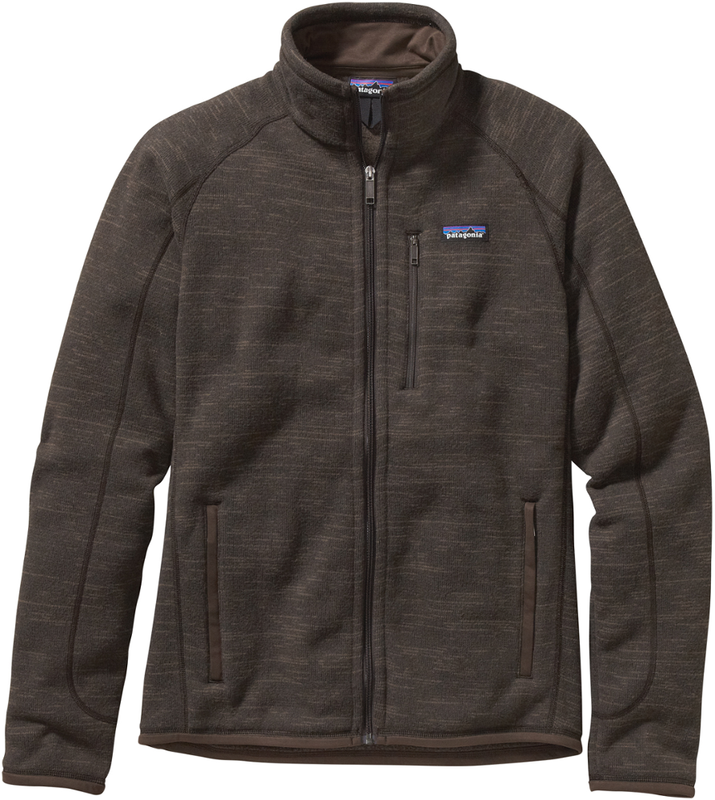 The Patagonia Men's Retro Cardigan is not available from the stores we monitor. It was last seen October 10, 2007	at US Outdoor Store.